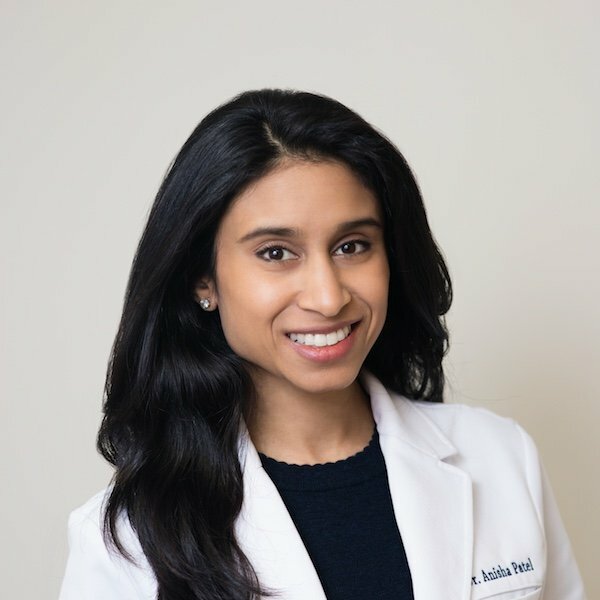 Dr. Anisha Patel earned her medical degree at Nova Southeastern University College of Osteopathic Medicine and completed her residency in Internal Medicine at Broward Health Medical Center in Florida, where she also served as Chief Resident. She is board-certified by the American Board of Internal Medicine and a member of the American College of Physicians. She is a compassionate physician who strives to build a relationship with her patients in order to work together to form a treatment plan. With a focus on preventive care and patient-centered medicine, she encourages her patients to lead a healthy lifestyle. In her free time she enjoys traveling and spending time with friends and family.